Reliable-Seeds | Buy Marijuana Seeds Online - Dutch Passion - The Ultimate. people regularly enjoy growing her. The Ultimate is one of our heaviest yielding traditional varieties, but what makes this a really special variety is that she is also one of the strongest, most potent, varieties in our collection. 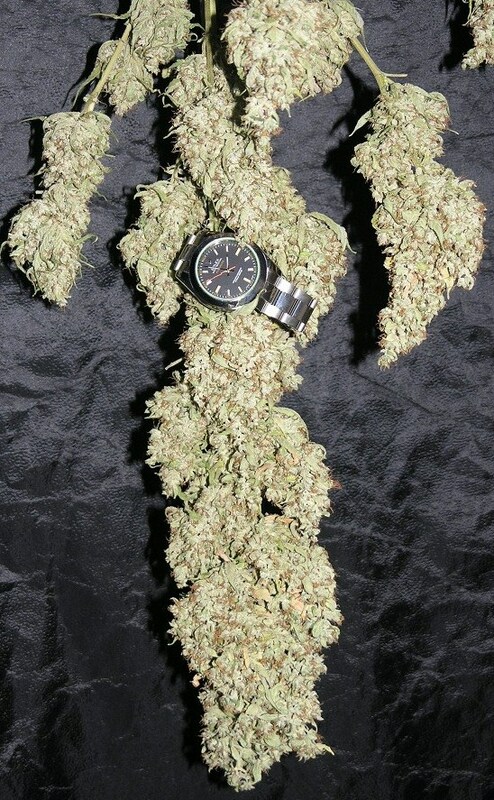 The Ultimate regularly delivers top quality cannabis in amounts that few home-growers expect. This is a best seller for all the right reasons, good old fashioned heavy yields and a luxuriously potent smoke. No wonder we see so many repeat growers of The Ultimate. If you are looking to try a new traditional variety that will fill more jars than ever before, and if you are not wanting to compromise on quality then Dutch Passion’s The Ultimate should really be on your list of varieties to grow. The Ultimate has been in the Dutch Passion collection since 2007. She is a 50/50 blend of indica/sativa and came from a very special mother plant which had been found after growing hundreds of plants from seed over several years from undisclosed parent genetics. This variety produce a main bloom which swells to huge proportions under optimum conditions, this is complemented by numerous side blooms which also become extremely heavy and often need support near the end of flowering to prevent them collapsing under their own weight. Make no mistake, this is an impressive variety and one which many serious home-growers grow again and again. We get great feedback on this variety from various sources. One of our seed re-sellers said that if he could only sell one Dutch Passion variety then ‘The Ultimate’ would be his choice simply because the combination of yield and potency was so hard to beat. We would agree with him, The Ultimate is simply a top quality variety which does everything the self-sufficient grower wants. 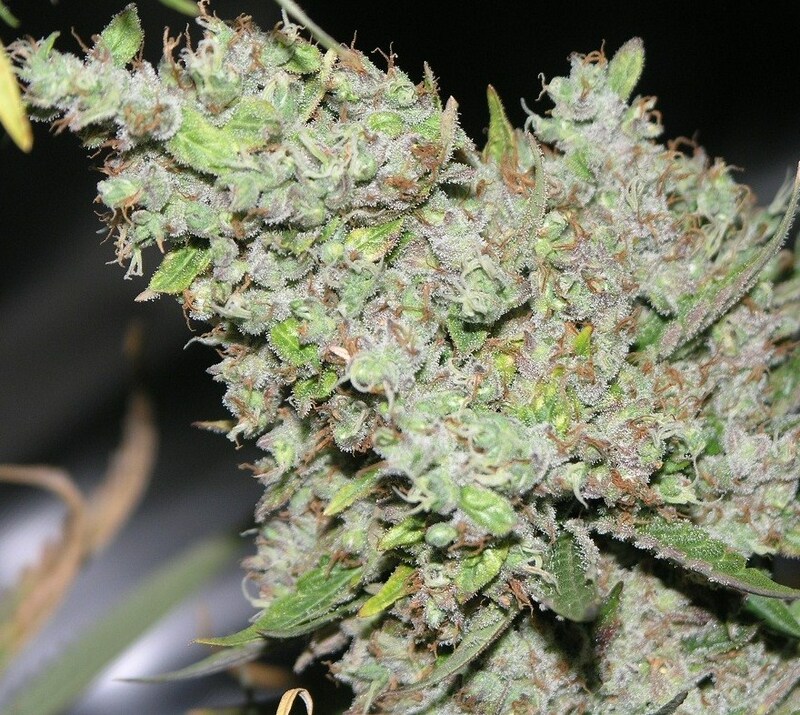 Many home growers have simple requirements for their preferred variety. They want to be able to produce enough quality stash to last them until the next harvest, and they don’t want to take risks with unproven genetics. Dutch Passion’s The Ultimate is a variety that we think all home growers should try at least once. It delivers a great combination of quality and quantity, it is easy to grow, and is ready after 8-9 weeks of flowering. We love this variety and think you will too. If you haven’t tried this variety yet then now is the time.